Resource cards, in commons, display the number of times a resource has been downloaded or imported and the number of times a resource has been favorited. Users can also sort search results by Most Favorited and Most Downloaded. This new update also includes several changes to the interface of resource cards in Commons search results. The updated resource cards now show updated icons, resource type, and grade level. Any supported content added to the Favorites list in Commons is available for import in the Rich Content Editor. Users can search for items or filter by content type within the sidebar. 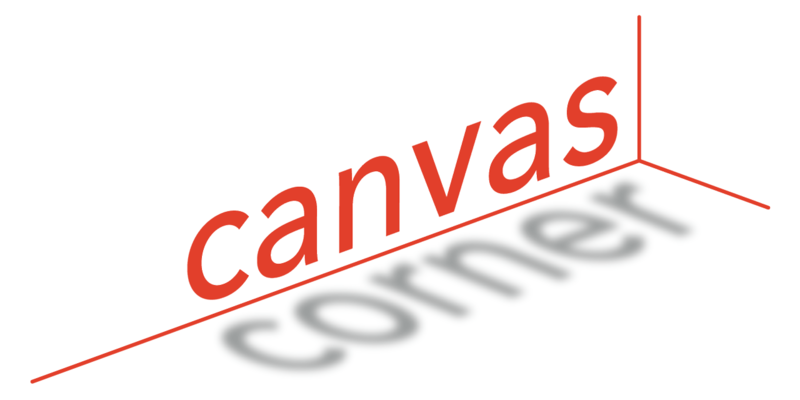 Users can only import embeddable content types (documents, videos, audio, and images). 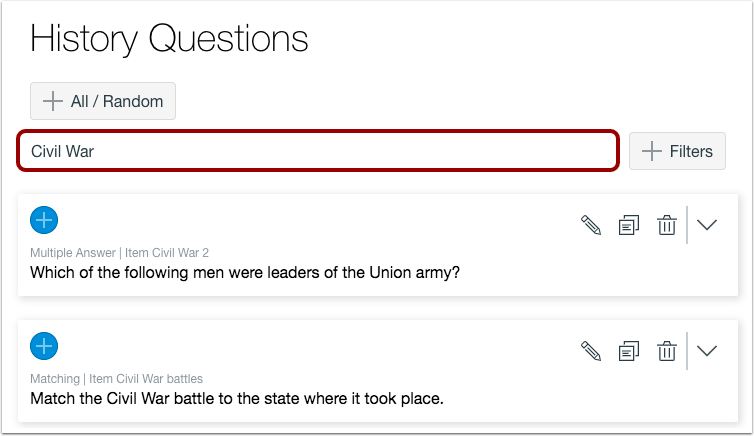 When viewing the Discussions page, users can use the search field to search for a discussion by title or author. Instructors can enable an on-screen calculator with basic or scientific functions from the Options menu of any question type. On-screen calculators are best used for assessments presented in One Question at a Time mode. 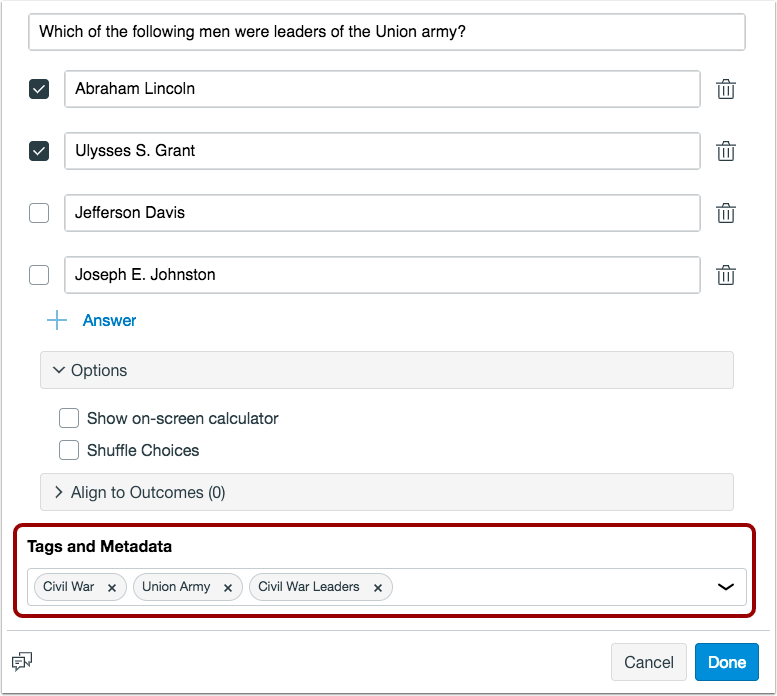 If a calculator is enabled in an assessment where students can view all questions on the same page, students can use the calculator to answer any question. If the calculator is enabled, students can open the calculator by clicking the Calculator icon. Instructors can search for items within any item bank by using the Search field. Search results will display items with matching results in question titles, question stems, and answer choices. 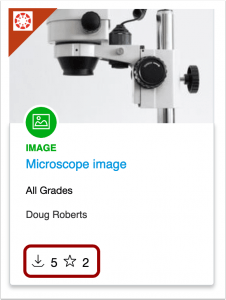 Instructors can also use the Add Filter button to filter search results by tags or item type. WalkMe provides real-time guidance that is easy to follow by providing on-screen, step-by-step guidance that you can utilize to complete any task successfully. 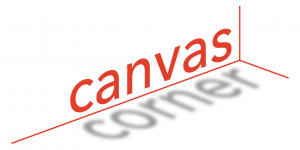 To access a WalkMe guide, simply click on the Canvas WalkThru menu and type in a question or task, then follow along as WalkMe shows you where to click, what settings to choose, and explains the options. If you ever experience an error in a WalkThru, please contact the IT Help Desk at 214-768-HELP.